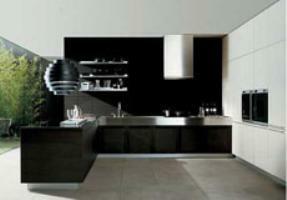 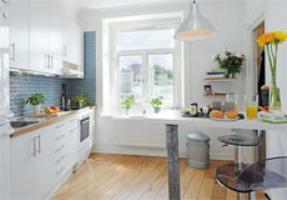 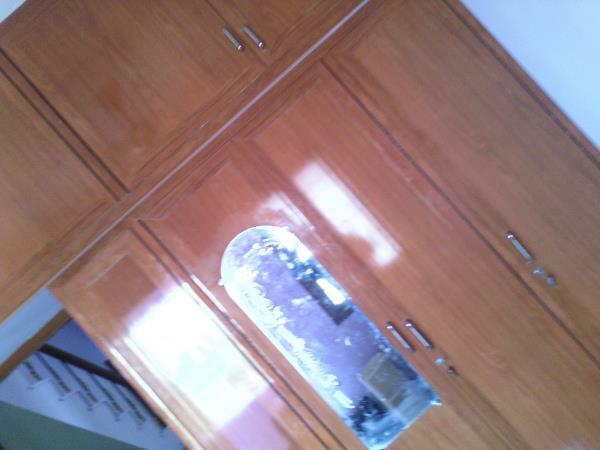 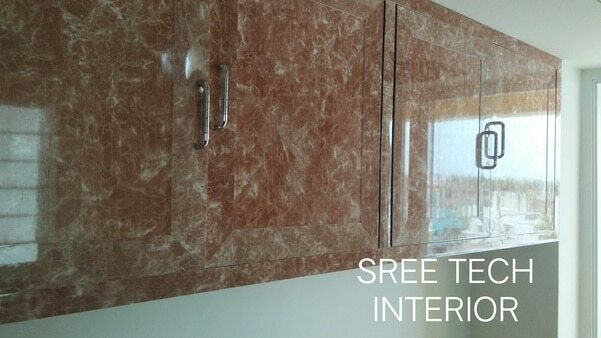 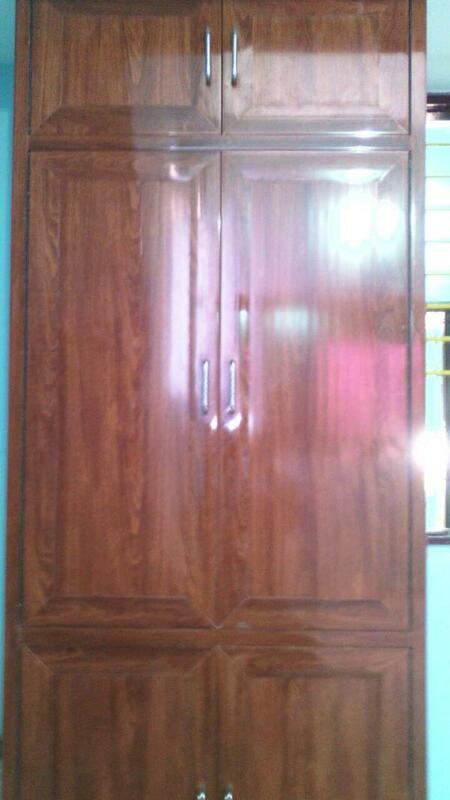 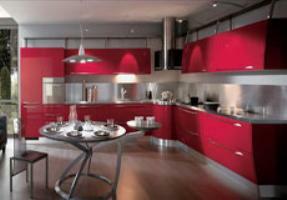 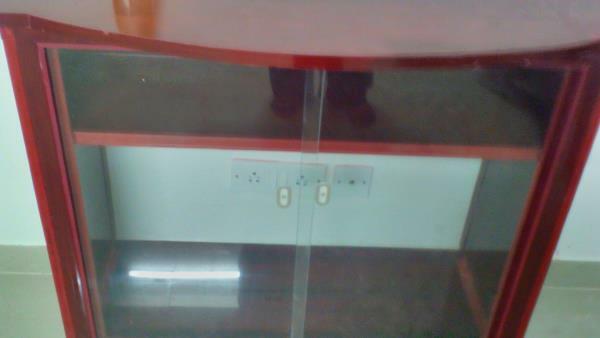 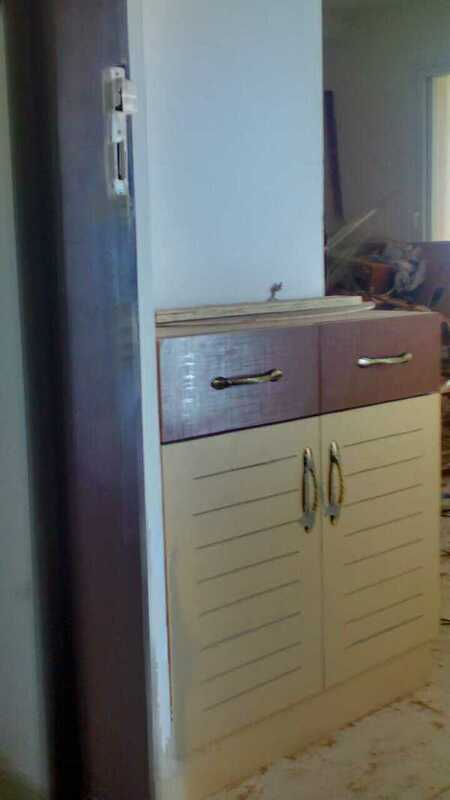 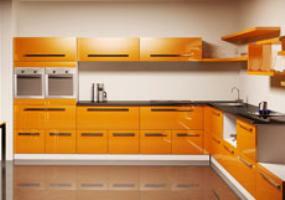 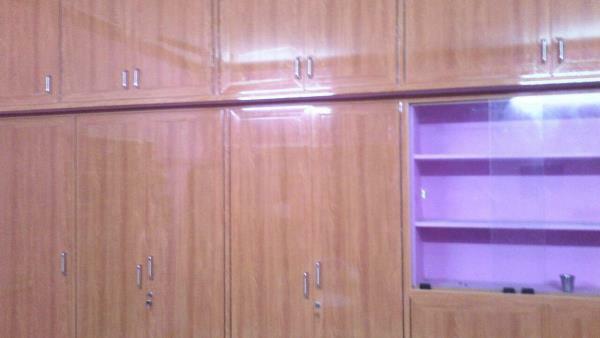 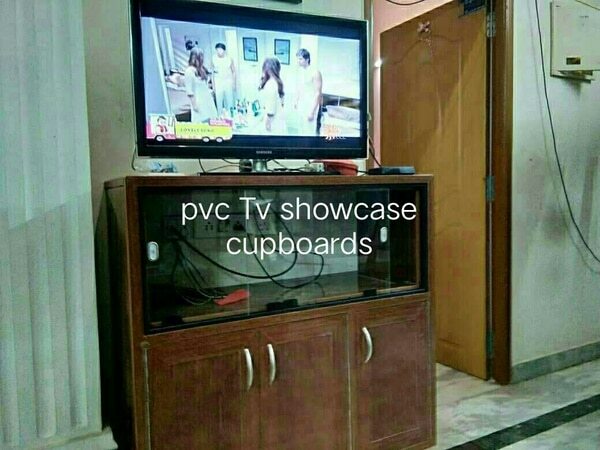 Advantages of pvc cupboards are 1. 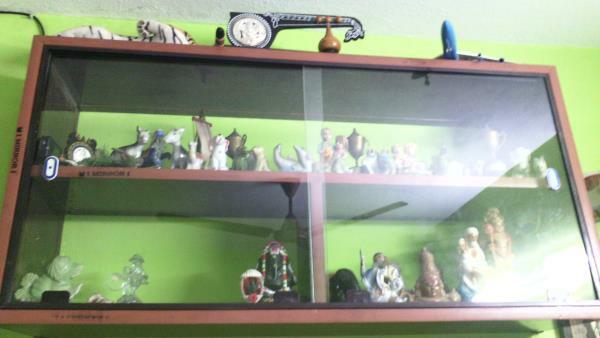 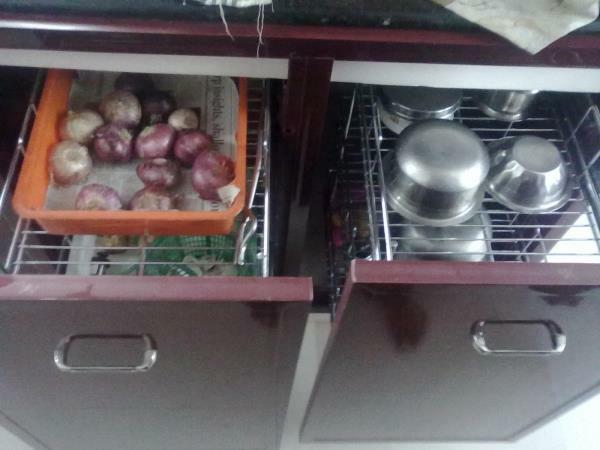 Easy installation, 2. 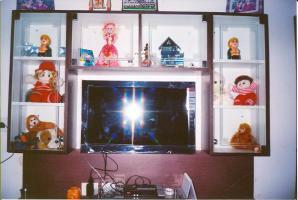 Low in budjet, 3. Moisture friendly, 4. 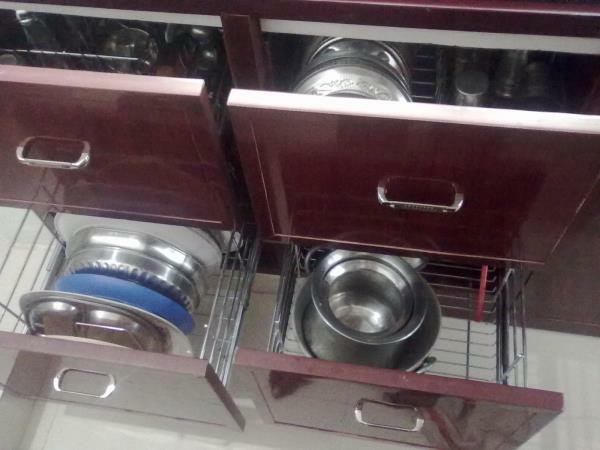 Zero maintenance etc. 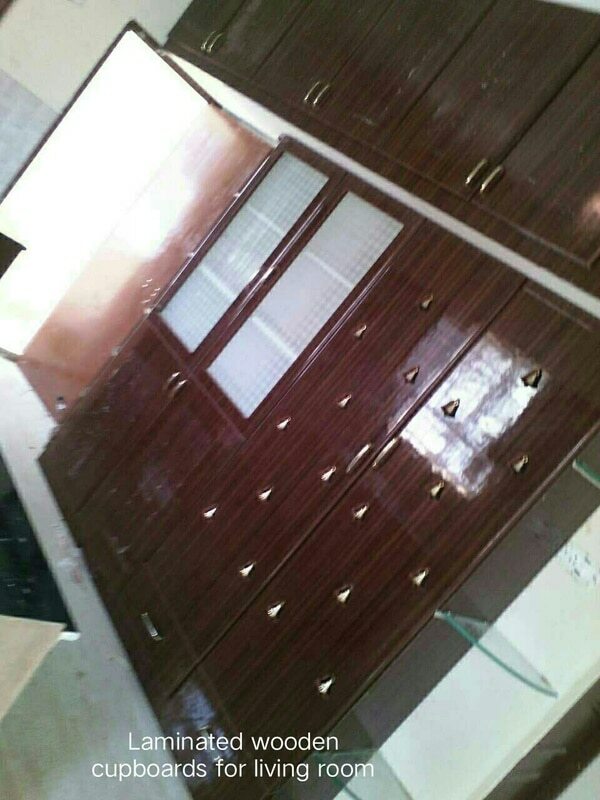 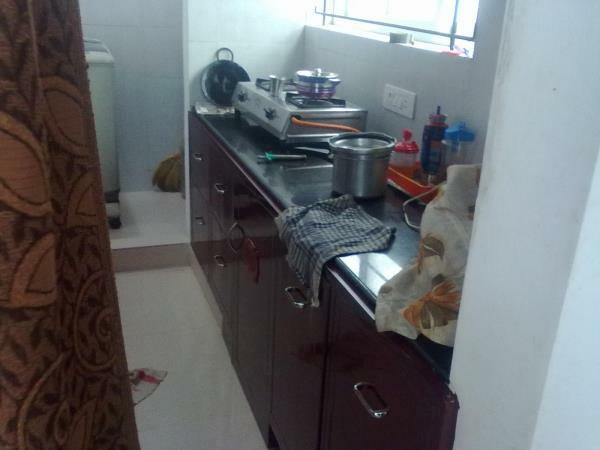 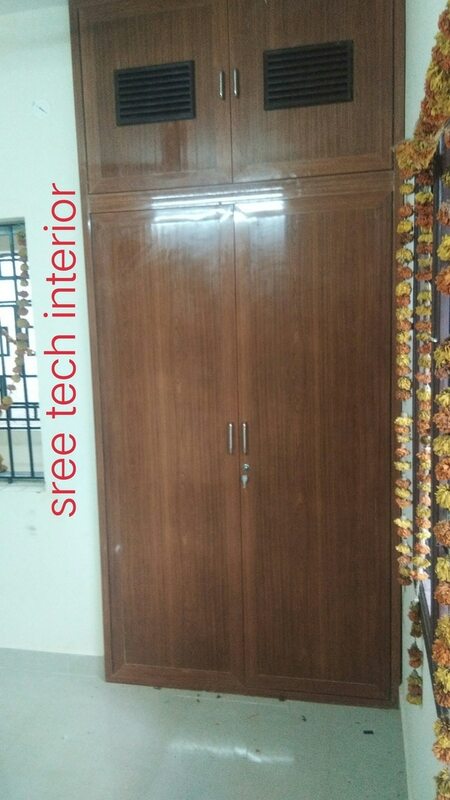 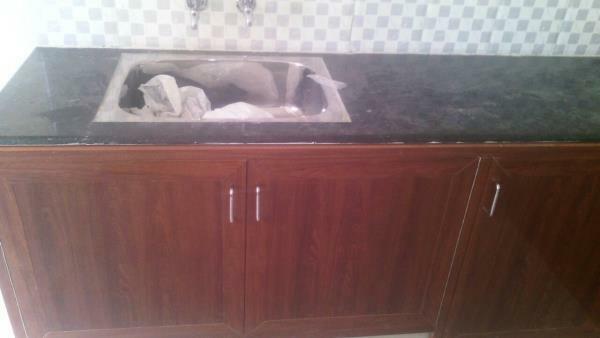 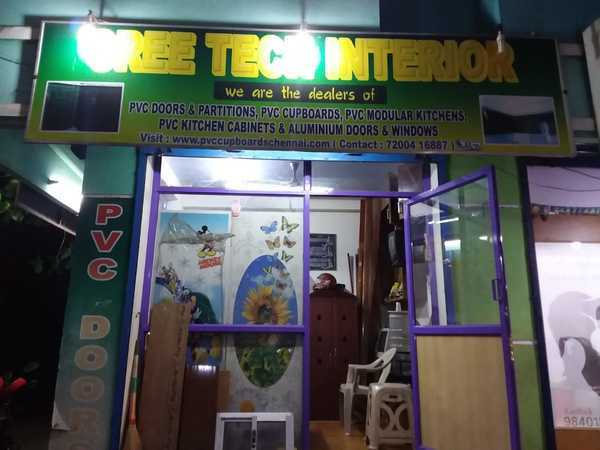 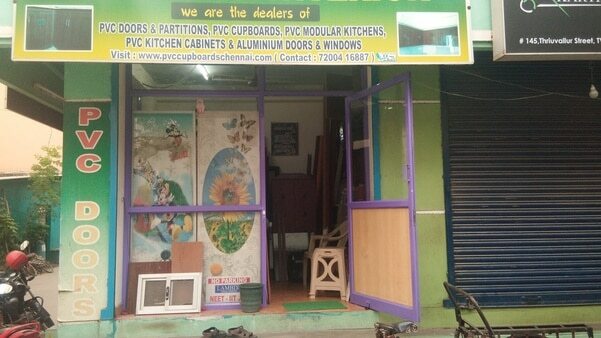 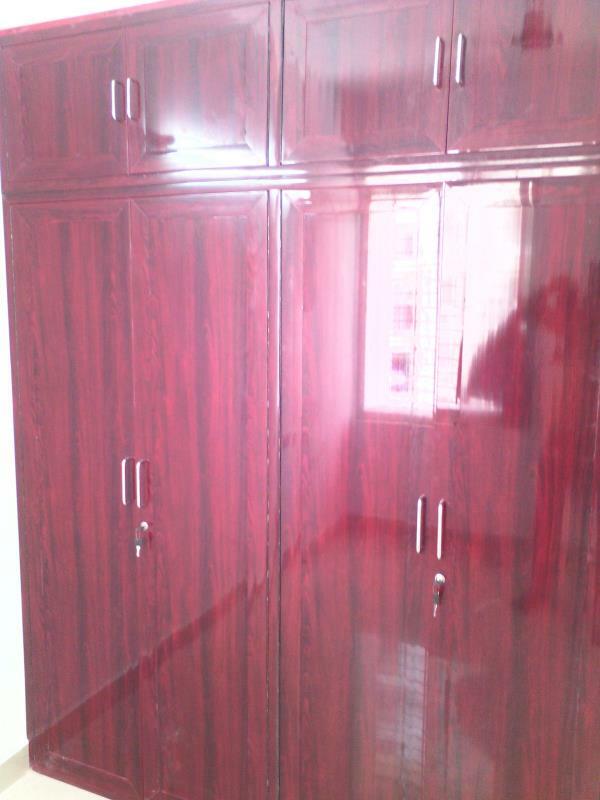 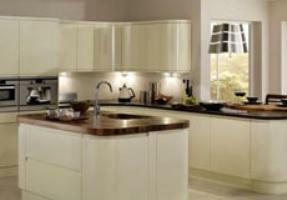 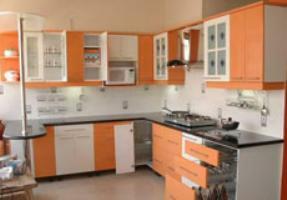 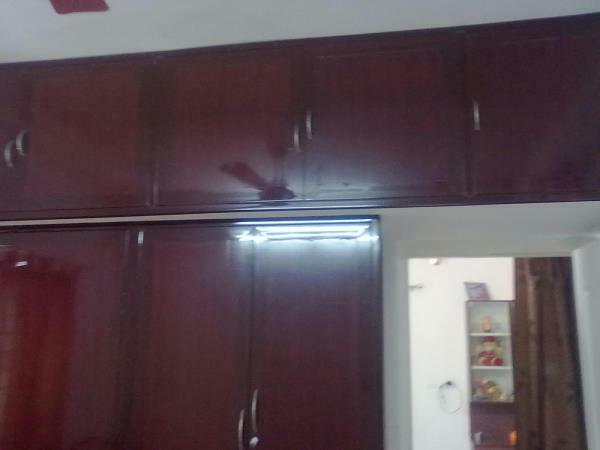 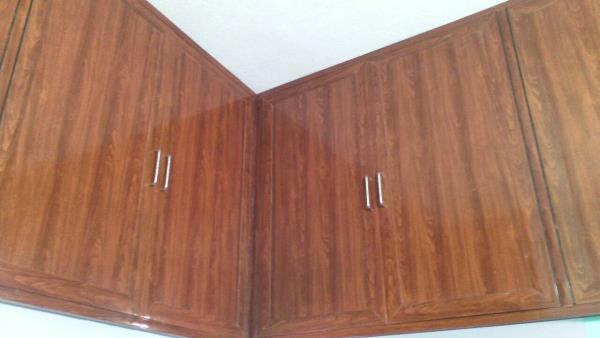 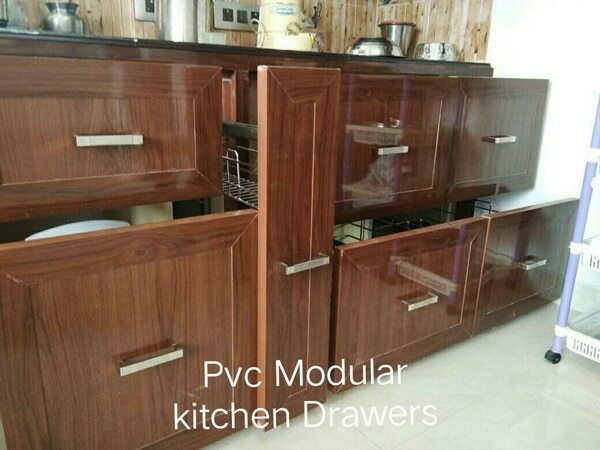 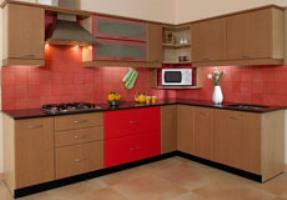 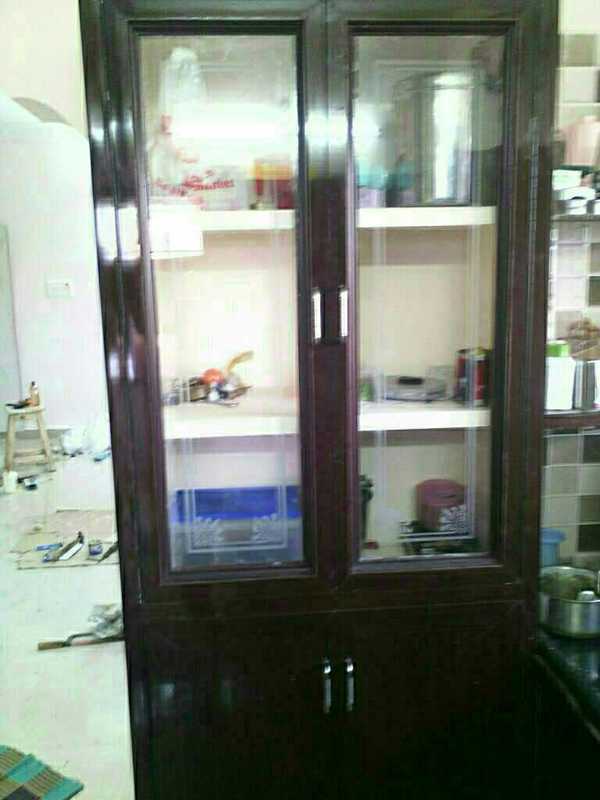 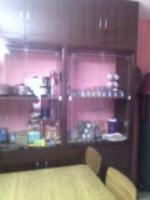 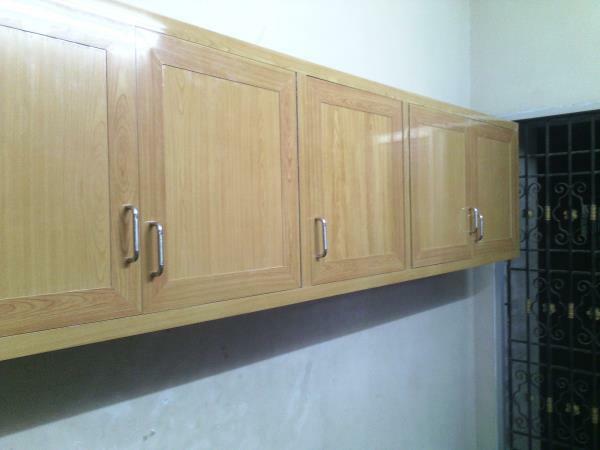 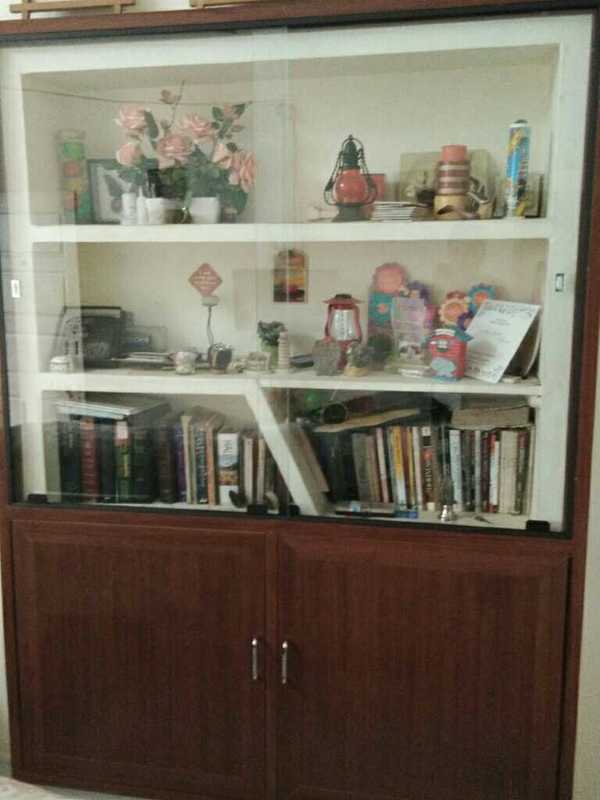 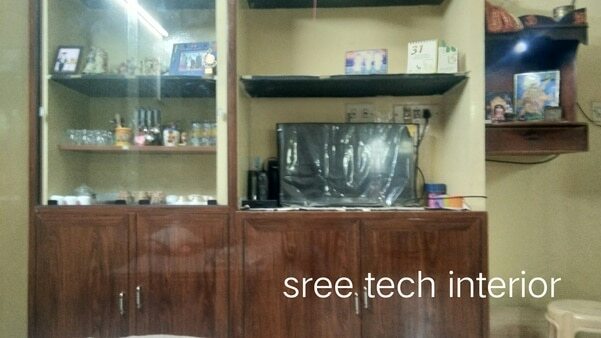 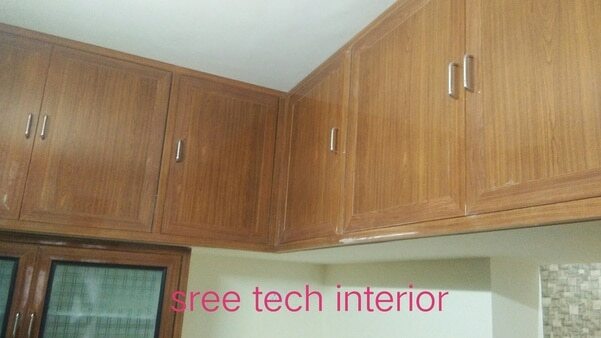 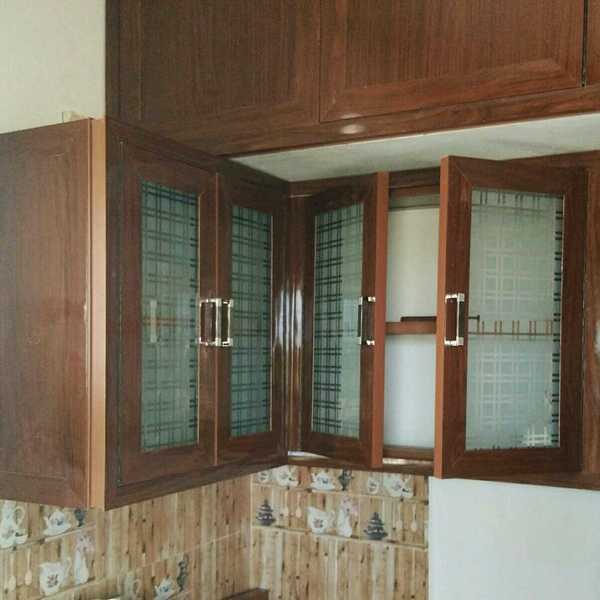 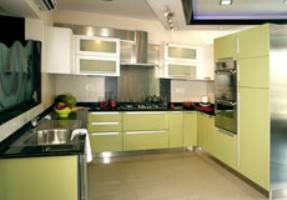 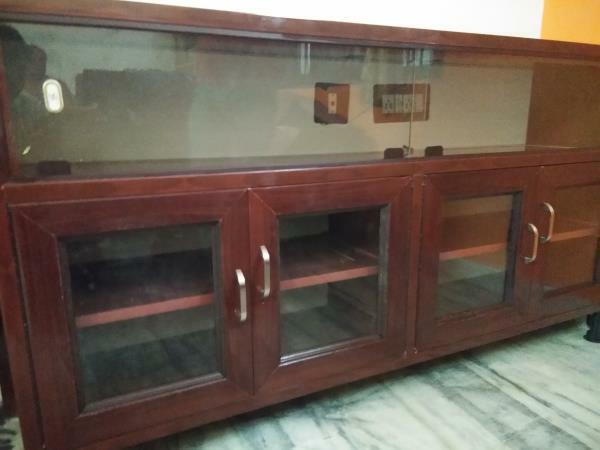 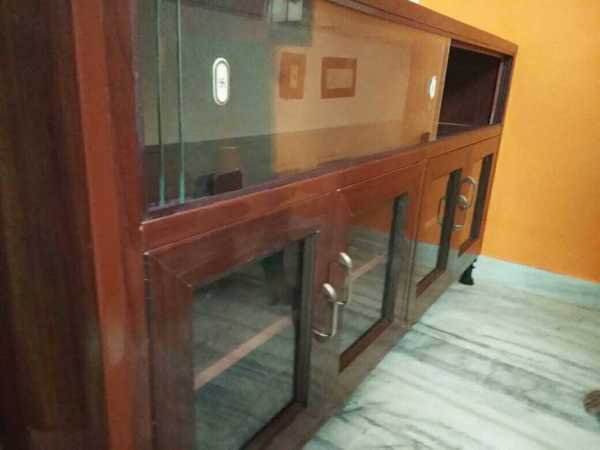 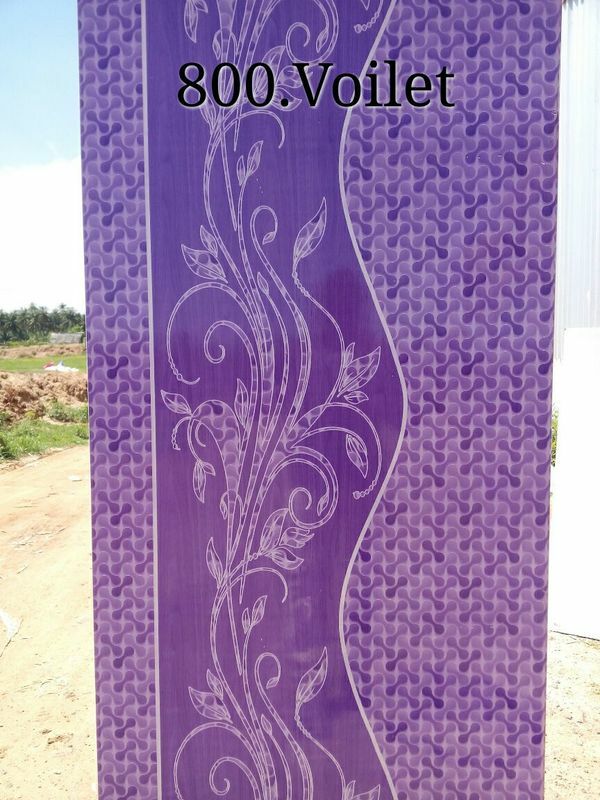 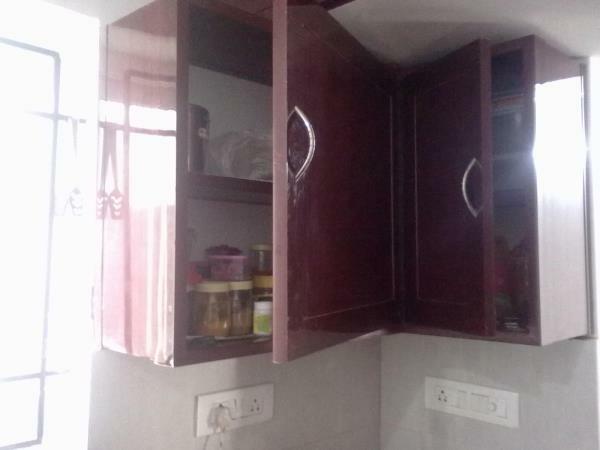 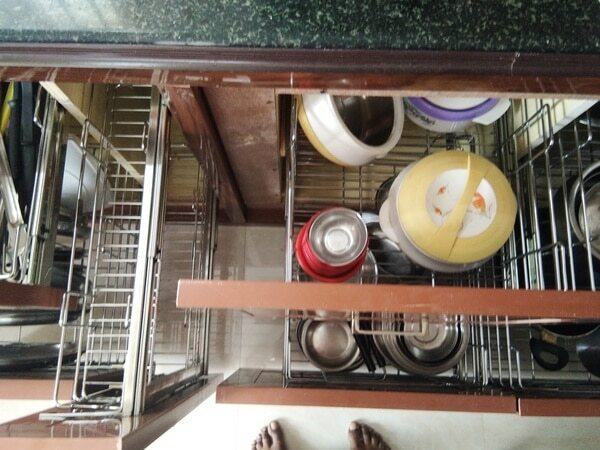 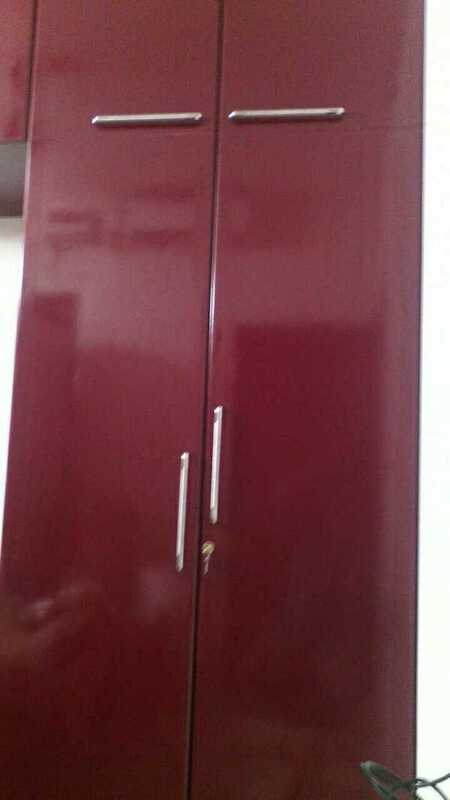 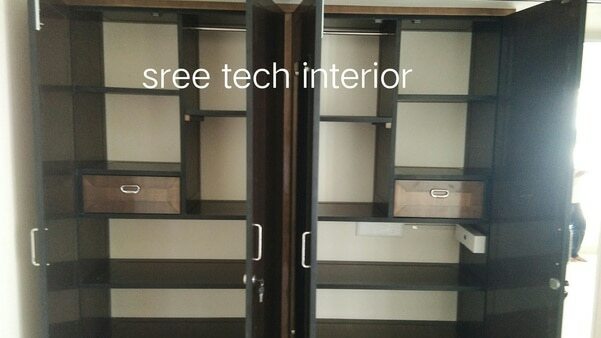 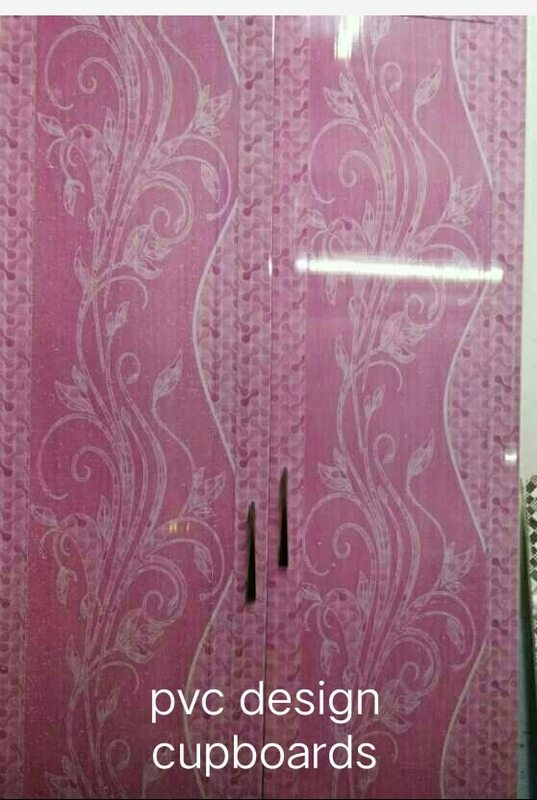 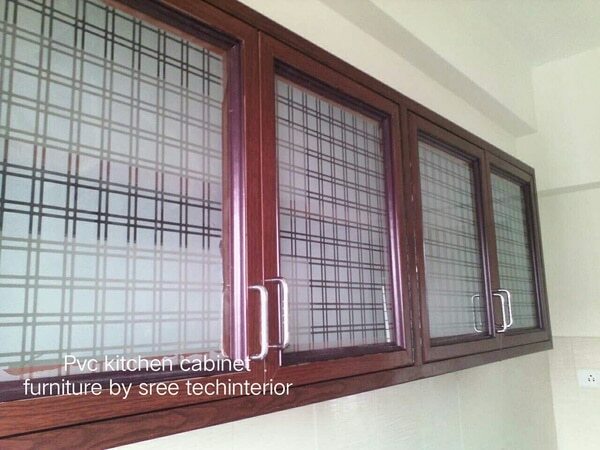 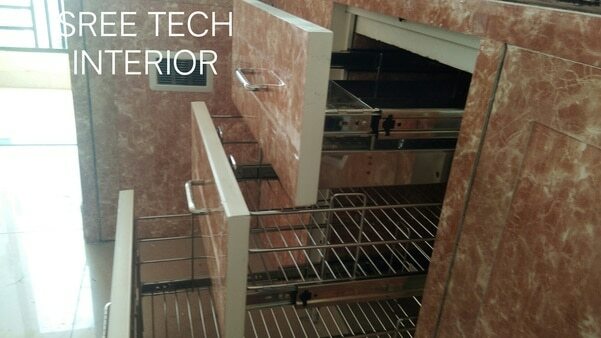 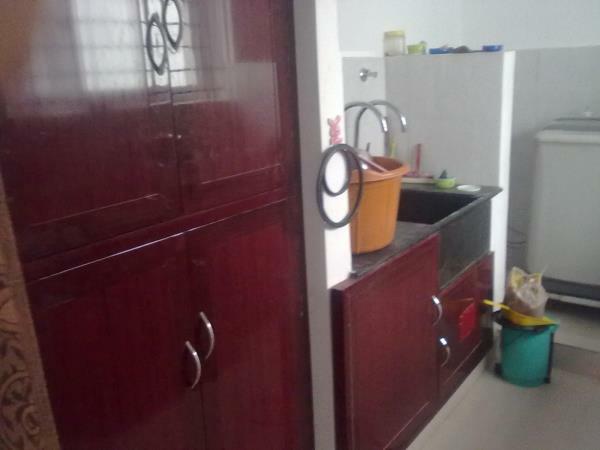 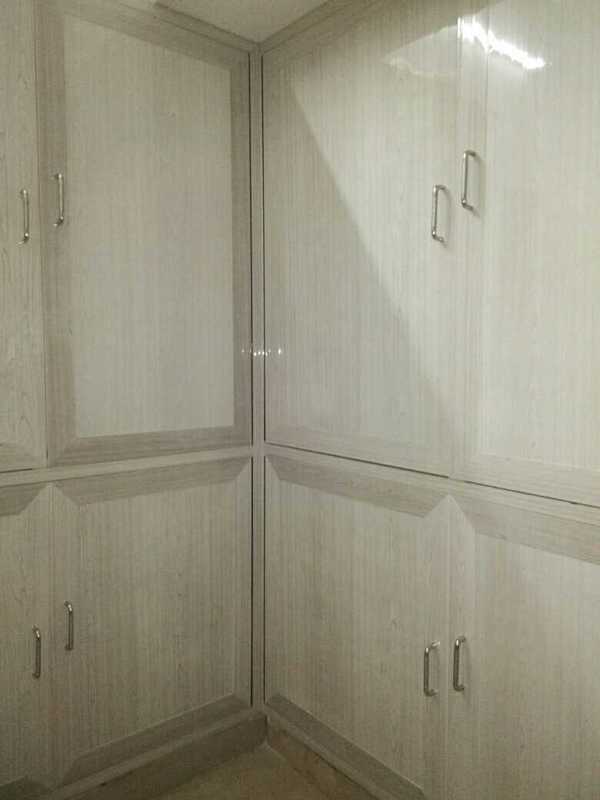 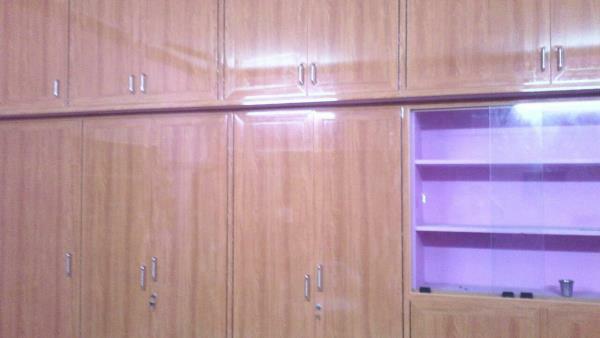 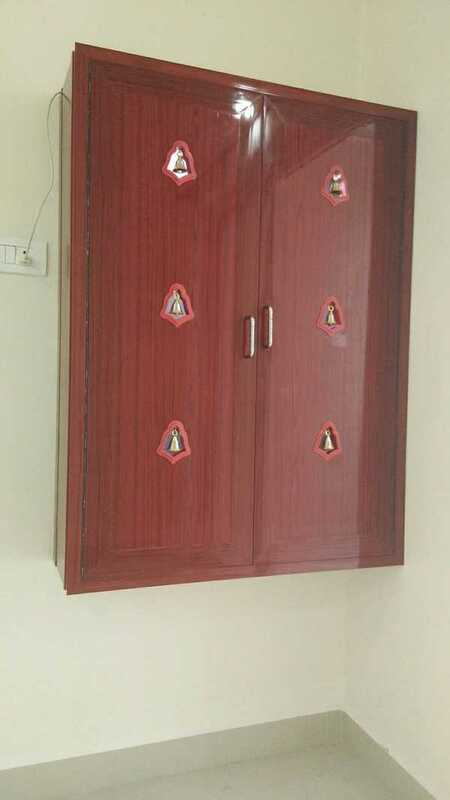 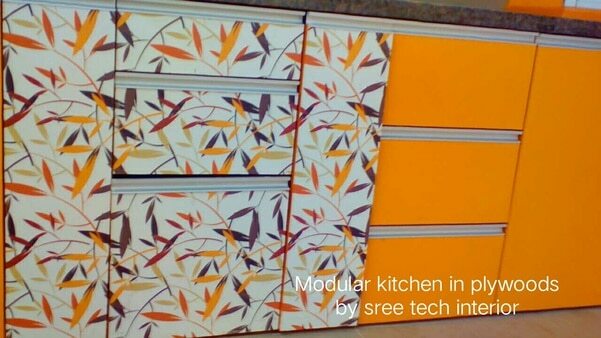 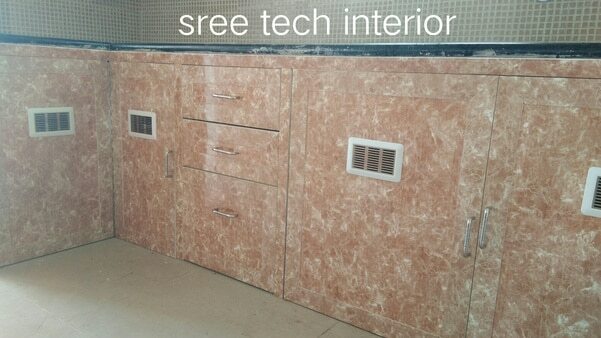 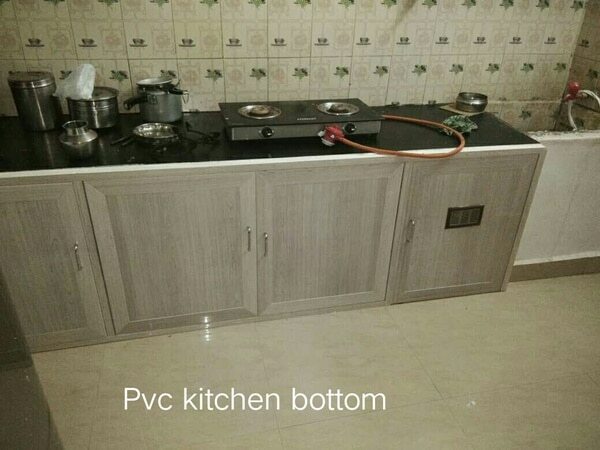 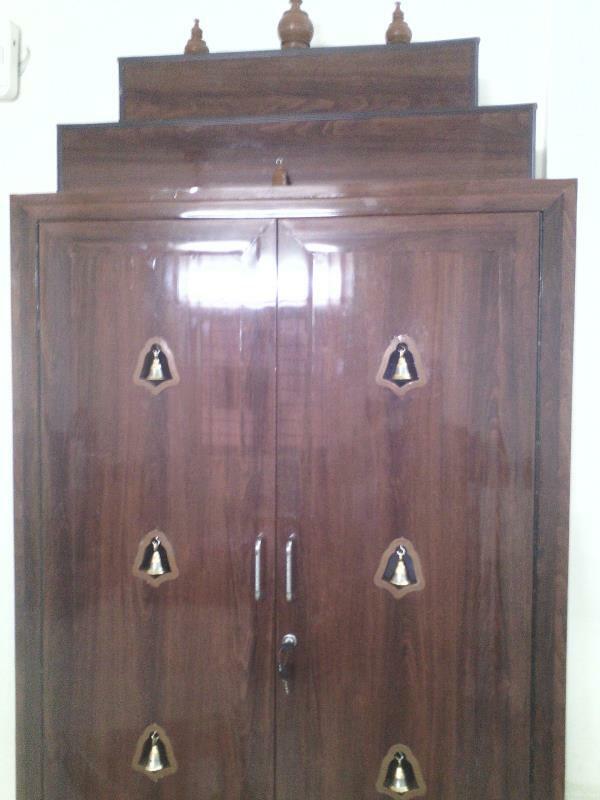 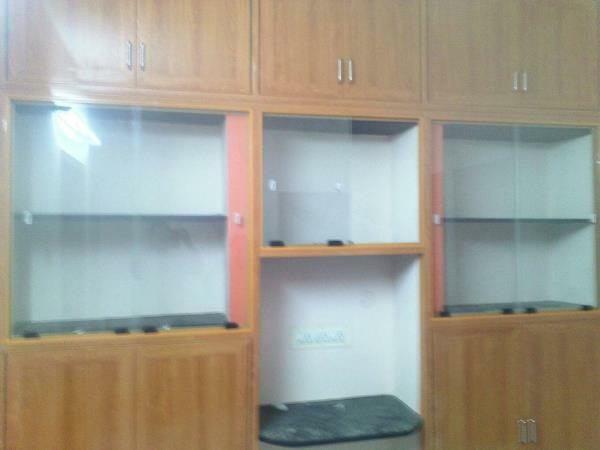 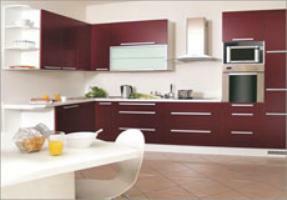 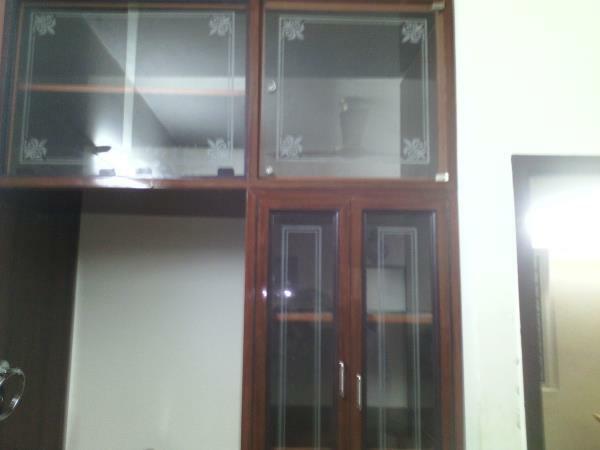 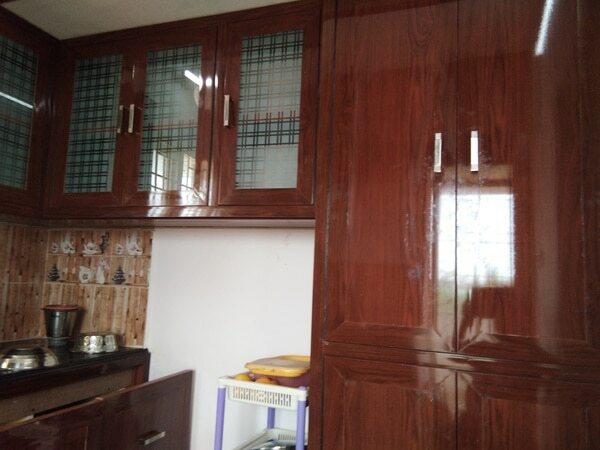 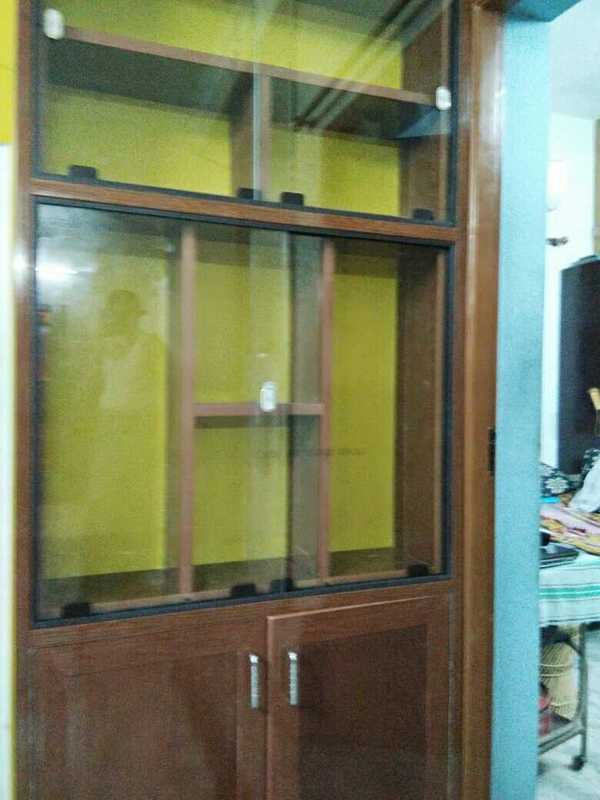 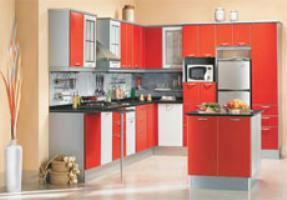 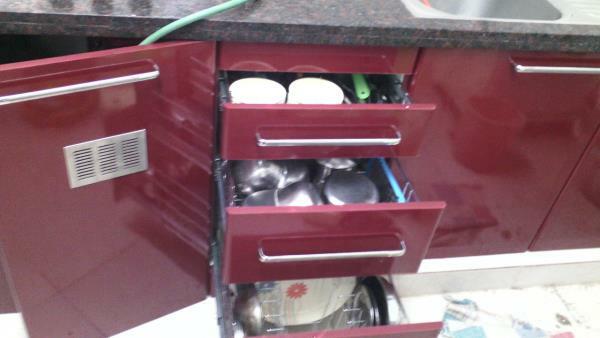 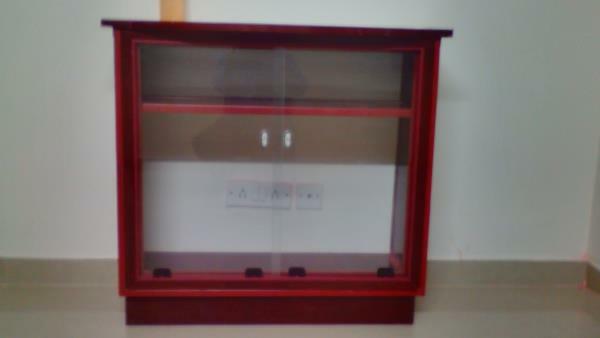 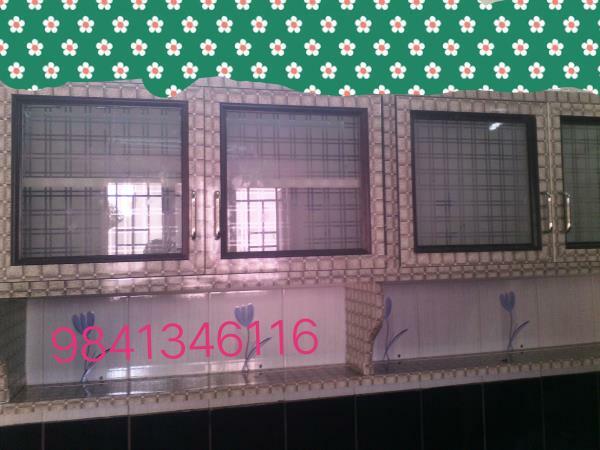 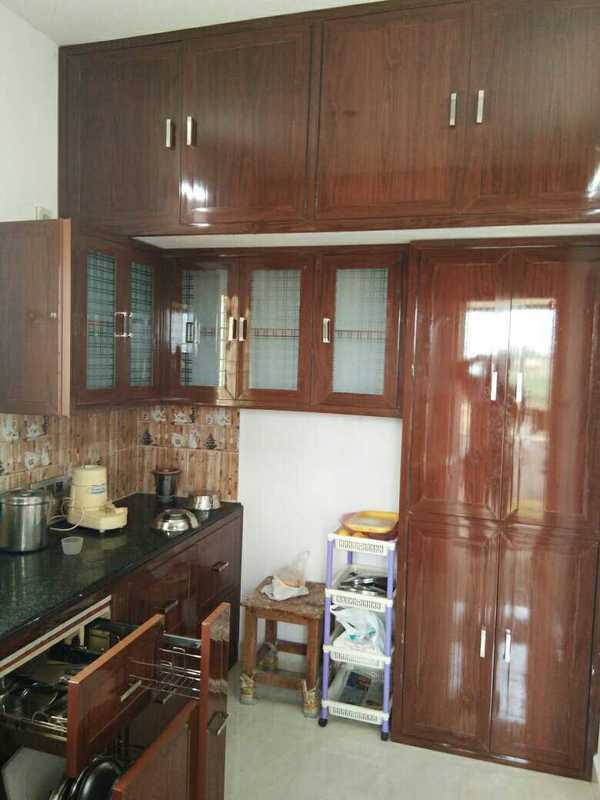 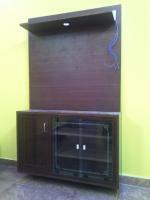 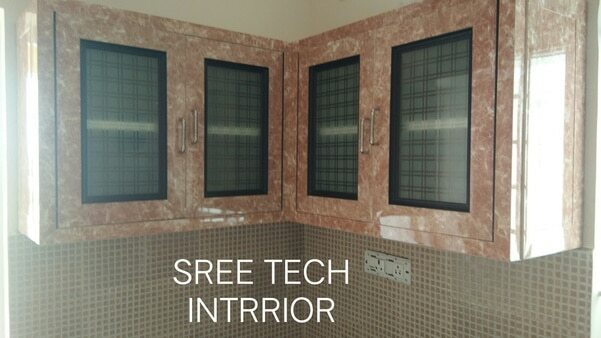 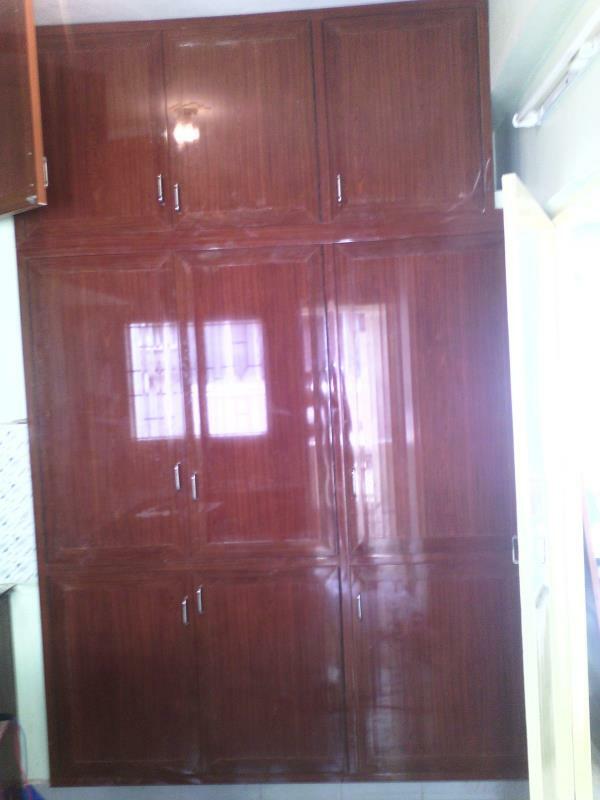 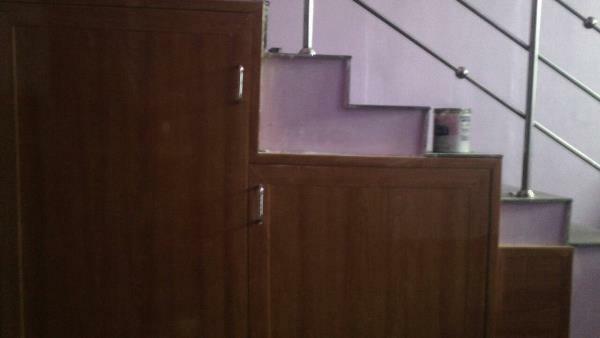 Advantages of pvc cupboards and pvc modular kitchen * Easy installation * Free from termites * No maintainance * low investments * water proof material * Material friendly for moisture.